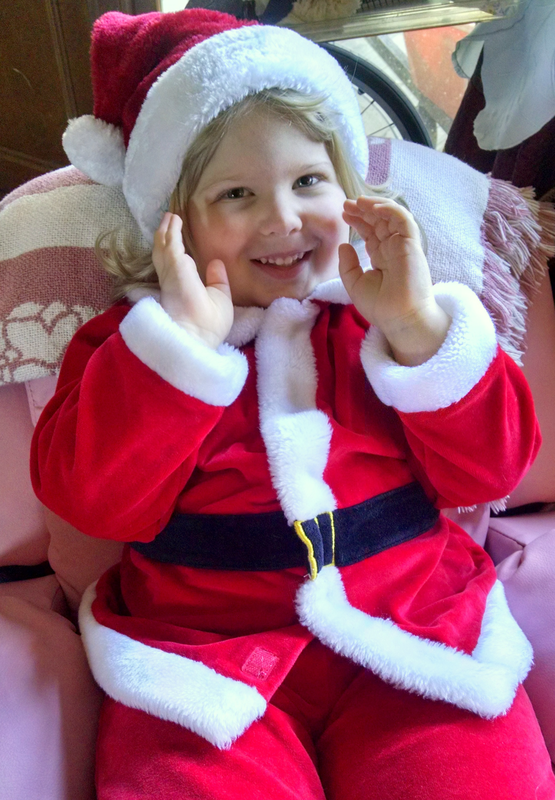 We let Rhema wear her Santa Suit once more on Christmas Day when we opened the gifts in our stockings! 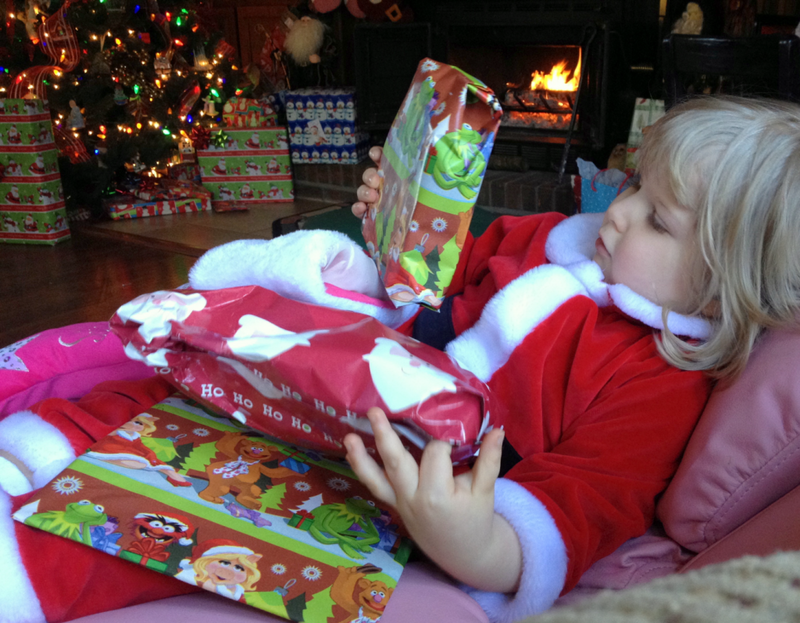 Rhema has made little progress from last year with “opening” presents; she still will not open them herself. It is really baffling to me that you can leave her for hours with a present in her room and she STILL will not open it on her own. 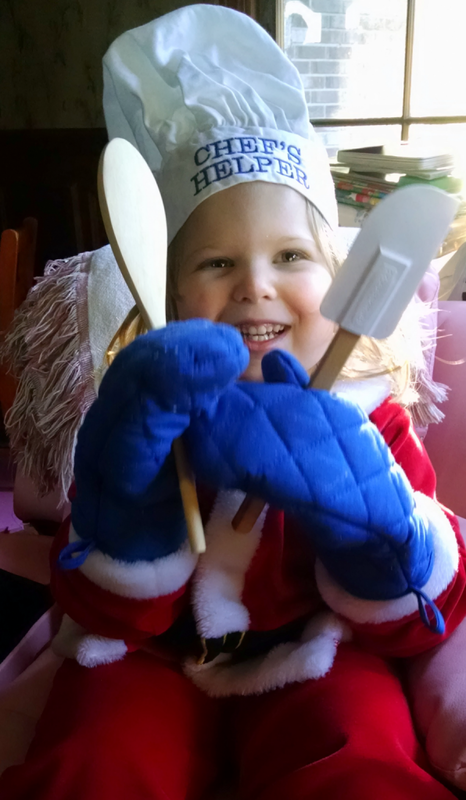 We did Christmas books with her leading up to the big day so she had to practice opening a new book to make it fun. But even with all the exposure to opening packages leading up to Christmas day, she still had not progressed. She will peek into the present and will ask to “get it out” but will not open it herself. This makes for a LONG opening session. 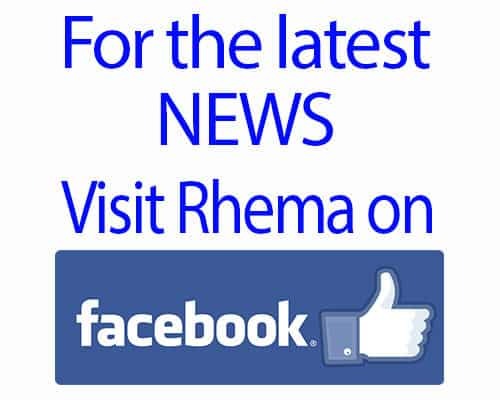 So we just spread out Rhema’s gifts over the course of several days; from the 25th-31st. It’s not that she doesnt enjoy the presents, its just the hype, loud noises and all the tearing of paper is just too much, I guess. Rhema got several new books, her favorite Peppa Pig figures, a dress up doctor coat and a dress up chef costume, a robot action figure, an American Girl bitty baby, and some Bible movies. She is not spoiled at all! LOL!